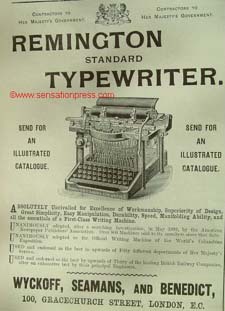 A magazine advert from 1894. The No. 4 Yost Typewriter. 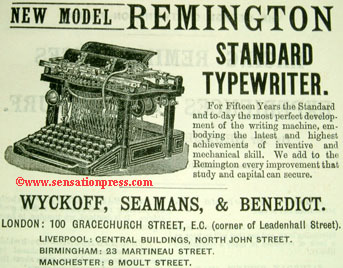 The Yost Typewriter Co., Ltd.
An advert published in a magazine in 1895.